Some dealers will commit more than others, these dealers have committed their lives. Our products are prominently displayed in their stores, so we proudly celebrate them here. 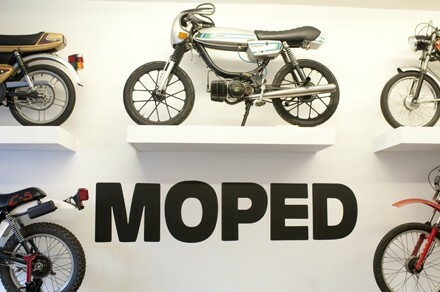 Mission Statement: to get more people out riding and enjoying mopeds. 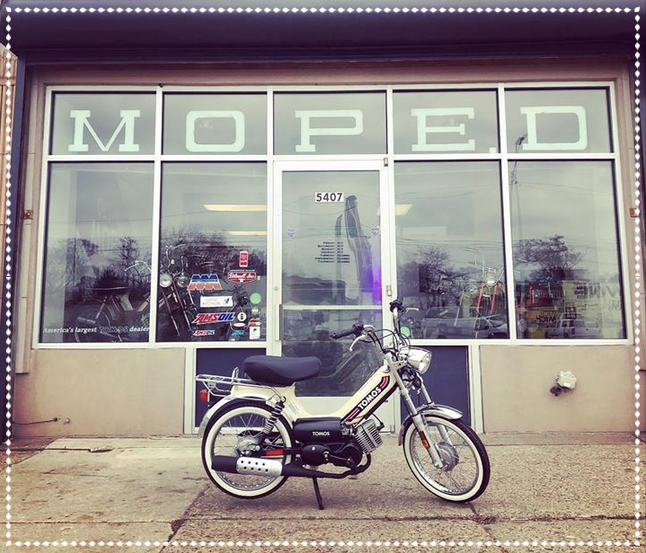 Ed's moped shop specializes in vintage pedal mopeds. They offer powder coating and other customizing services. Family owned and operated since 1966, Remhert strives to make your visit personable and worry free. 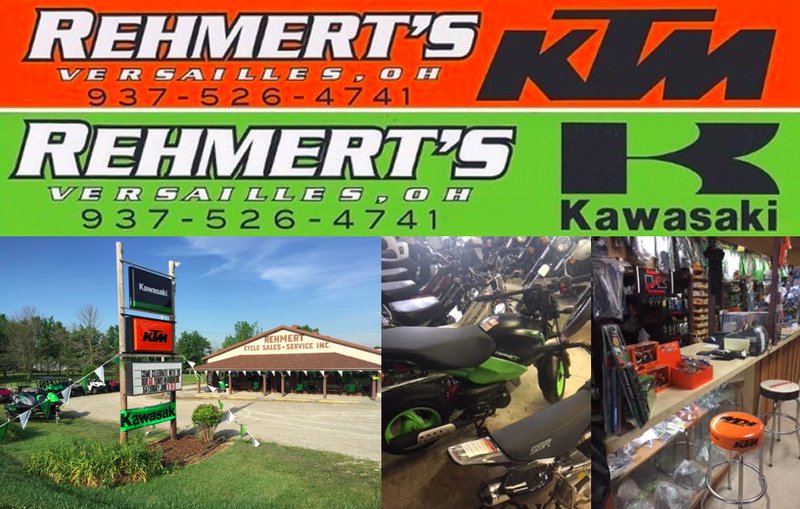 Remhert offers Sales, Financing, Service, Parts & Accessories for all your motorcycle/moped, ATV and Jet Ski needs.